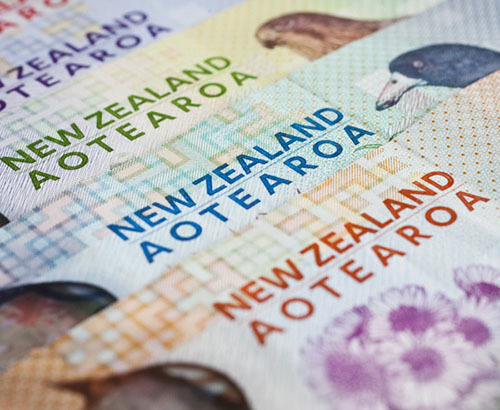 The New Zealand dollar continued to weaken against the pound during the course of yesterday afternoon, following Monday evening’s vote which saw UK MP’s vote to seize control of the Parliamentary timetable. This was taken positively by investors holding their funds in sterling, as the chances of a no deal Brexit once again became less likely. This also allowed sterling to continue to make gains against the New Zealand dollar despite better than expected Trade Balance data released yesterday. Trade Balance figures for February showed a larger rise in exports than had been expected, whilst imports increased but not to the same extent, providing a positive trade surplus of $12 million. Exports of lamb came to $391million, the best level since May 2018, and this figure is expected to continue growing over the coming months. However February’s trade surplus of $12 million wasn’t enough to outweigh January’s trade deficit which was recorded at -$948 million. 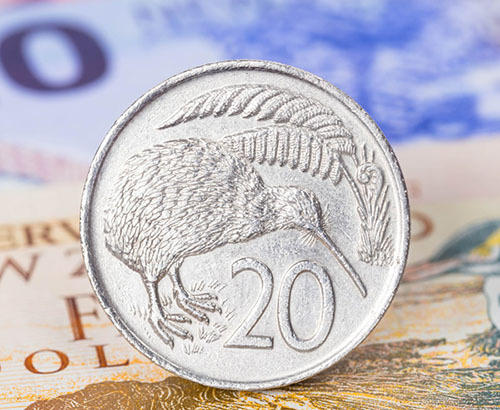 The New Zealand economy has suffered from slower global growth, as a commodity based currency which is more sensitive to global factors, and with the US and China trade is just one factor weighing on the value of the New Zealand dollar. Overnight the Reserve Bank of New Zealand (RBNZ) released their latest Interest Rate decision where it was announced that they would keep rates held at 1.75%, as had been widely expected. 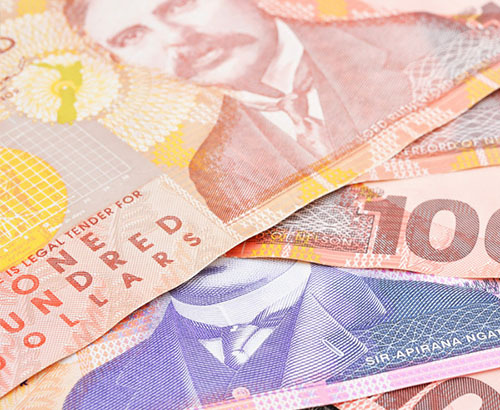 However the New Zealand dollar has weakened against its currency counterparts this morning after the bank unexpectedly said that their next move would most likely be a cut in interest rates, veering away from its recent neutral stance to monetary policy. Weaker global economic conditions and a reduction in domestic spending were cited as reasons for the banks turnaround in stance, and GBP/EUR interbank exchange rates have rallied to 2 week highs this morning. It was only last month that the bank had made suggestions of raising interest rates in early 2021. According to Reuters, economists are now predicting that the RBNZ could cut rates by 0.25% in May, with another cut in August, however this would be “largely depending on the performance of the currency." New Zealand data for the remainder of the week includes Business Confidence figures released overnight tonight which are expected to improve from -30.9 to -24.3, along with Building Permits data released tomorrow at 9.45pm which will provide an insight into the housing sector. 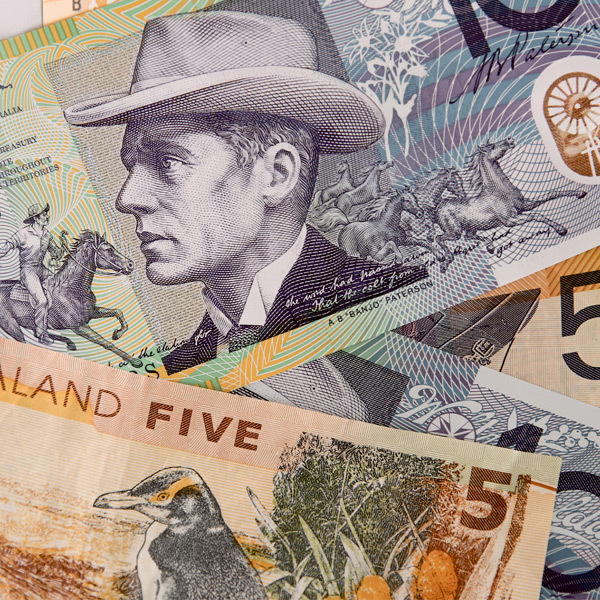 Clients with a requirement involving GBP and NZD should keep a close eye on Brexit developments over the coming days, as we could see increased volatility this week as detailed in the sterling section of this report. Kiwi to end the week more expensive? Can Sterling break the 1.95 mark against NZD this week, in light of the positive developments made on Brexit negotiations?